These exotic plants produce a mass of fine feathery fronds in fabulous vibrant colours. 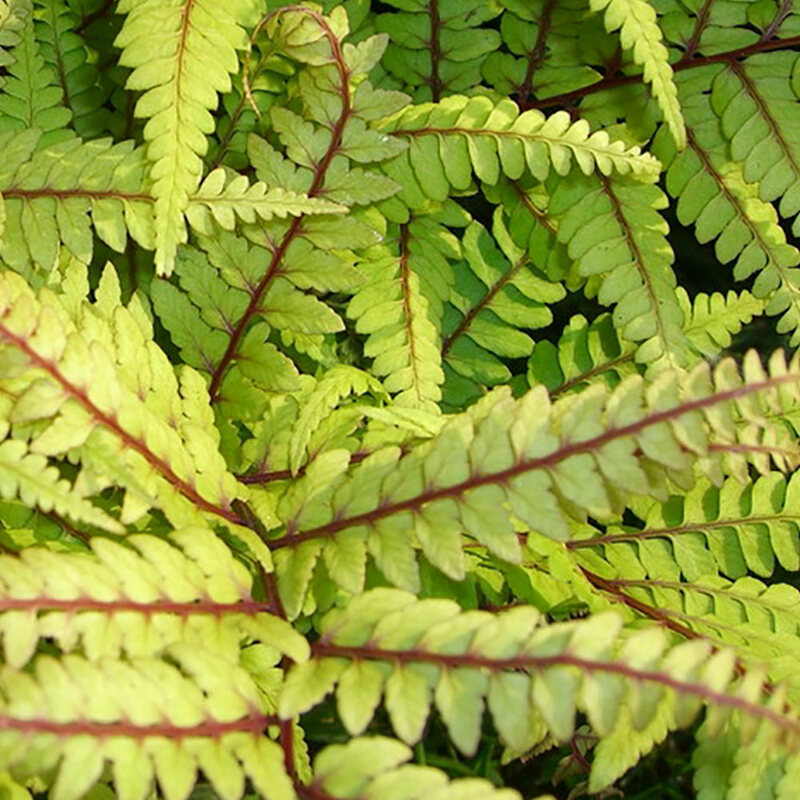 Vidalli produces golden yellow leaves with striking red stems. 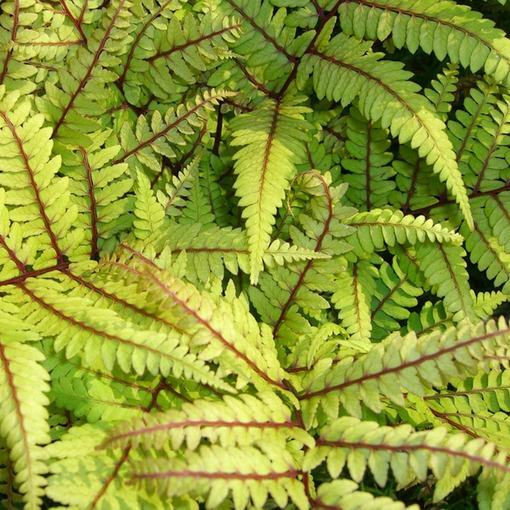 These deciduous Japanese perennials known as 'painted lady ferns' are easy to grow and particularly shade tolerant the leaves will be much brighter grown in shade or semi-shade. 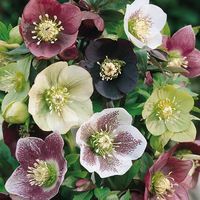 A must have addition bringing its unique colouring to the shadiest part of the garden. Height 80cm. Supplied in a 9cm pot. 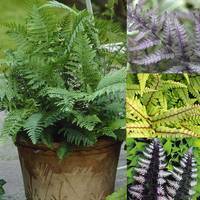 One of the most popular of all the ferns, Athyrium are perfect for pots, container or in borders. 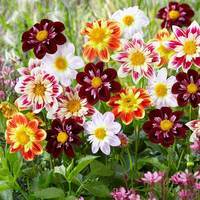 Will tolerate most types of moist soil, in full sun or shade. 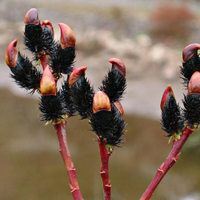 From late autumn protect the crown with a dry mulch e.g.. Straw. Make sure the soil is kept moist and not allowed to dry out during hot periods.